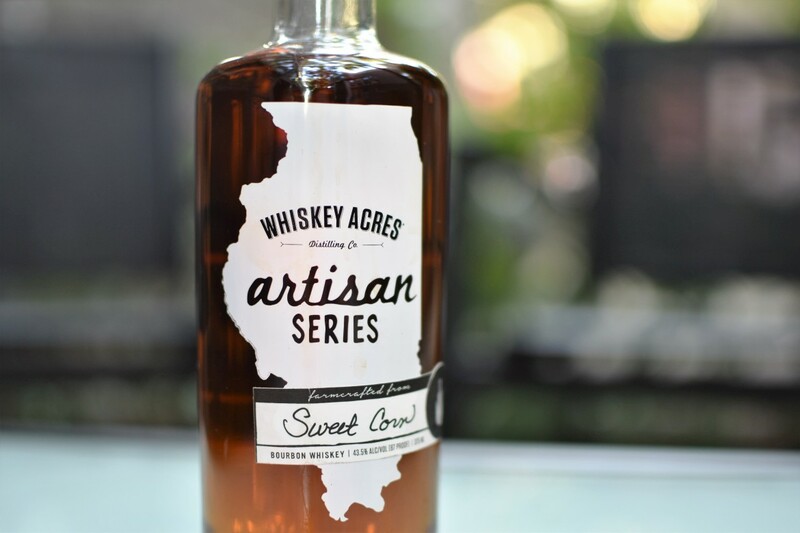 One of our favorite Chicago whiskey hangouts has shared with us an exclusive must try spring cocktail. The “UnDull Pause“. Crafted by the bartenders at Longman & Eagle with Maker’s Mark Bourbon and fresh spring herbs. 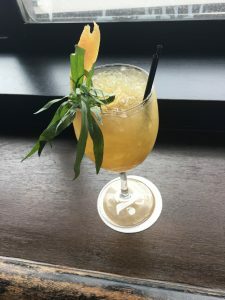 This cocktail was created by principal bartender Chad Hauge. The catch is you won’t find this anywhere on their menu, at least for now. This off-menu cocktail is available by special request. You can enjoy this or anything from their extensive whiskey menu on the outdoor patio this spring. Shake, Double Strain into Wine Glass with Ice. Top with Club Soda and insert Tarragon Sprig and Grapefruit Swath.